A paper published recently has shed some light into the battle against the Crown of Thorns sea star. “You don’t have to see the crown-of-thorns to know they have been on the reef. You can see where they have been because they leave trails of bleached white coral. All they leave behind are the coral skeletons,” says Cody Clements, a Georgia Tech graduate student in Hay’s lab and the paper’s lead author. 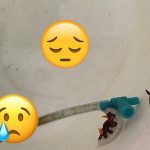 The Crown of Thorns has been a thorn in the side of reef management for quite some time now, and methods to eradicate the menace have been largely unsuccessful, but this two-year study will allow management teams to incorporate the roles of seaweed into their plans to battle the onslaught of these sea stars. 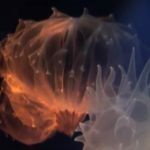 “On the reefs that we study, seaweeds reduce coral growth by both chemical and mechanical means,” said Mark Hay, a professor in the School of Biology at the Georgia Institute of Technology and the paper’s senior author. “But we found that seaweeds can benefit corals by reducing predation by the crown-of-thorns sea stars. 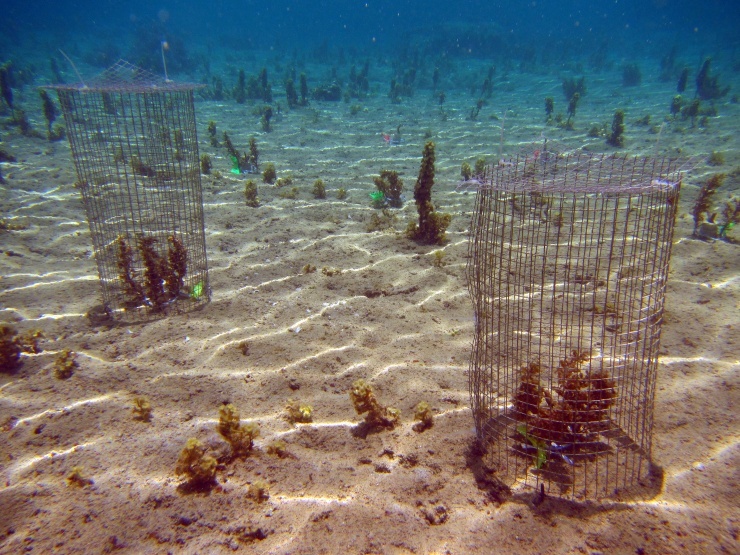 Corals surrounded by seaweeds were virtually immune to attack by the sea stars, essentially converting the seaweeds from enemies to friends.” In addition to photographic reference, Clements and his team placed wire cages around coral colonies with varying amounts of seaweed cover to measure the predation rates and consumption amounts of the Crown of Thorns. They then placed a single Crown of Thorns into each cage while observing their interaction over a period sometimes as long as 10 days. In their experiment, they noticed that coral with a high level of algae cover (about eight percent) were much more likely to be consumed, as opposed to coral with an average cover of fifty-five percent. The exact reason why algae deters the Crown of Thorns, either through chemical secretion, physical entanglement, or a completely different reason is yet to be determined, but expanding on their research Clements added “We are interested not only in how direct interactions between species play out, but also how these indirect interactions come into the picture and influence the wider community. 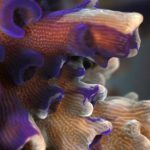 When it comes to coral reefs, that is very important because these interactions can affect the trajectory of an entire community of organisms.” Read more here!